Vybz Kartel‘s most loyal protege, Shawn Storm, is dropping a new single where he will go after Alkaline. 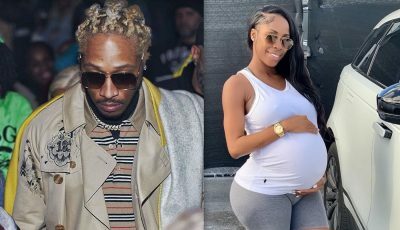 Back in June, Shawn Storm stunned dancehall when he released a scathing diss track aimed at Popcaan. The was clearly recorded recently since it sampled Nicki Minaj new Remy Ma diss track “No Frauds.” Now the incarcerated Gaza deejay is turning his attention to Alkaline who happens to be also on Kartel’s radar. Shawn Storm has been slowly dropping new music on the scene and just last month he released a new collaborative track “Affi Prosper” with Konshens. 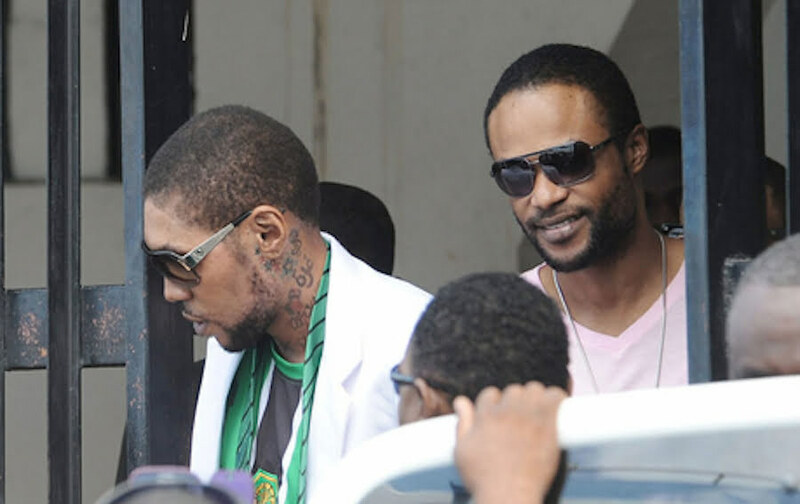 Storm, whose real name is Shawn Campbell, is currently serving a life sentence for the same murder conviction as Vybz Kartel. He will be eligible for parole in 25 years.